Standing at 14cm, these little emperors may be small in size but they're big in personality. Dressed in their painted green spotty welly boots, they make the perfect companion to cheer up any corner of your home. 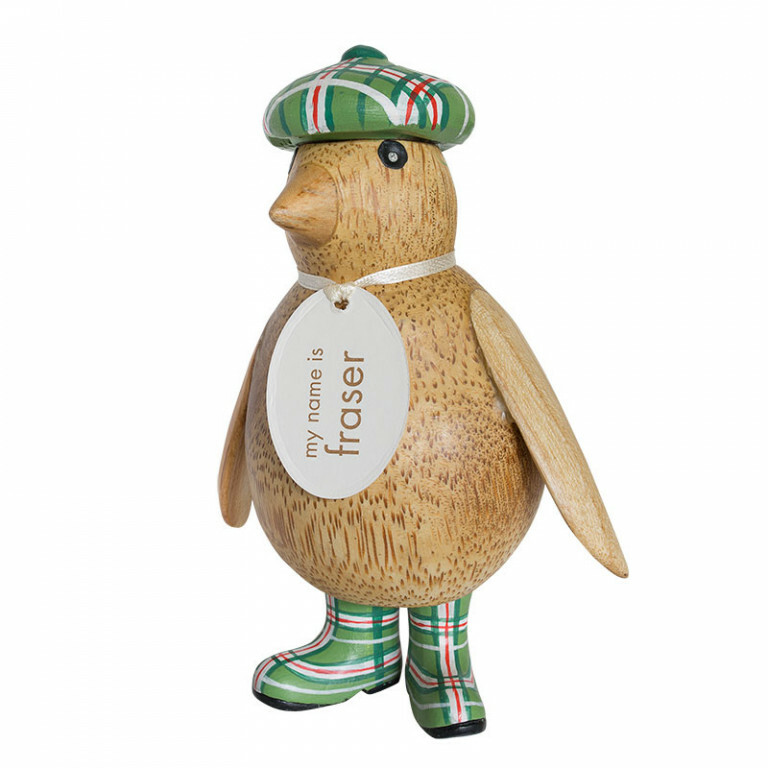 Each one is hand carved and hand painted, making them a must-have gift for penguin lovers everywhere.